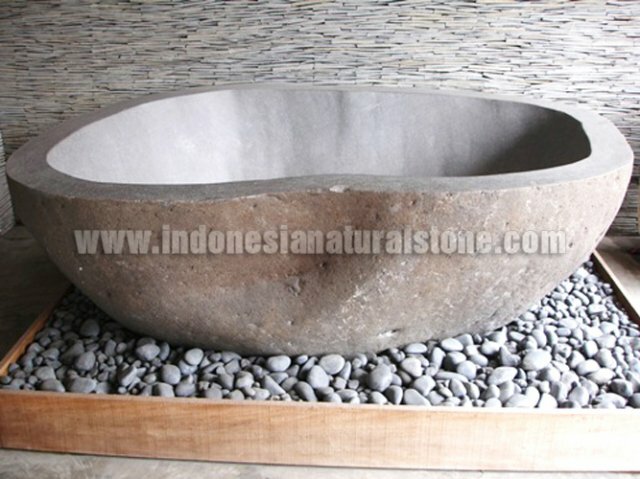 SINAR BATU ALAM is the leading manufacture and exporter for Indonesia Natural Stone, located in Sidoarjo, East Java - Indonesia. We established in 1998, built with competence experience and skills by the owner, Mr. Hono Edi Saputro. Our motto is “On Time Delivery, Excellent Services, Good Quaility and Competitive prices“. SINAR BATU ALAM have 2 own factories which based in GIRIHARJO ( Central Java ) and PONOROGO ( East Java ). 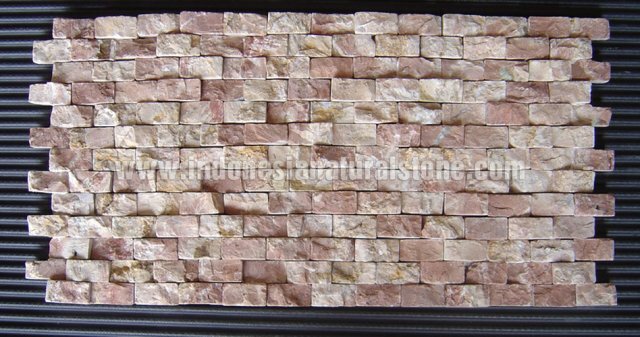 SINAR BATU ALAM produced various types of Natural Stone products, such as Pebble and Marble Mosaic on mesh, Parquetry, Slates, Loose Pebbles, Stone Wash Basins and Bathtube, Wall Cladding and many more. We took our raw materials from potential quarry from Indonesia archipelago. The stones are sorted based on types, colors and sizes. 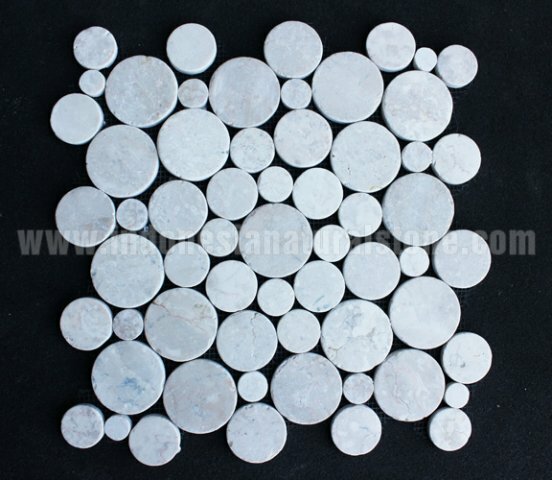 Our products are processed by washed, color choose, size and thickness of each stones. The mosaic products are made by hand into the finish product. We are carefully for control the quality of our product to have our clients satisfaction. We have been export our products to USA, Europe, Australia, Asia, and Middle East. Marble Mosaic on Mesh by Sinar Batu Alam, Indonesia Natural Stone.